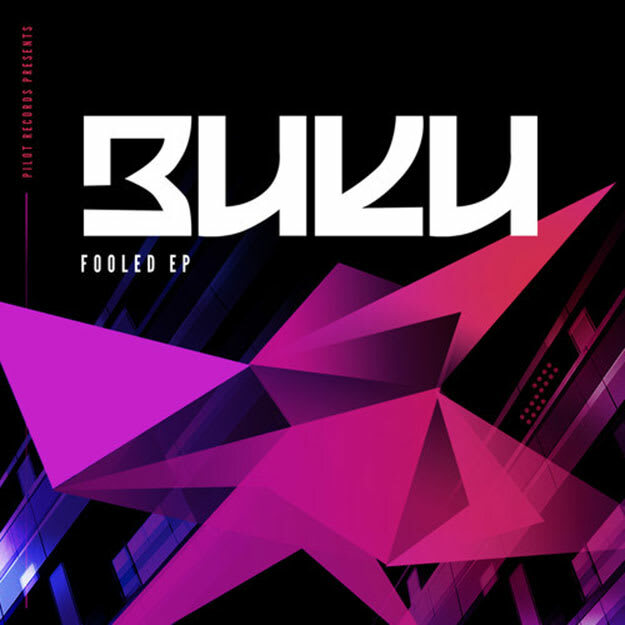 If you checked out Buku&apos;s "No Tomorrow, Vol. 3" mix, you&apos;ve actually heard each and every one of these tracks, but now we have confirmation that they all will be out... on June 24. We&apos;re not sure what you&apos;d call this EP; a collection of laidback bangers? He has a great mixture of trap bounce and hypnotic dubstep-esque vibes throughout. Runs the gamut of deep beats, with a future hip-hop sensibility. We hook you yet? Just hit play, dunn.